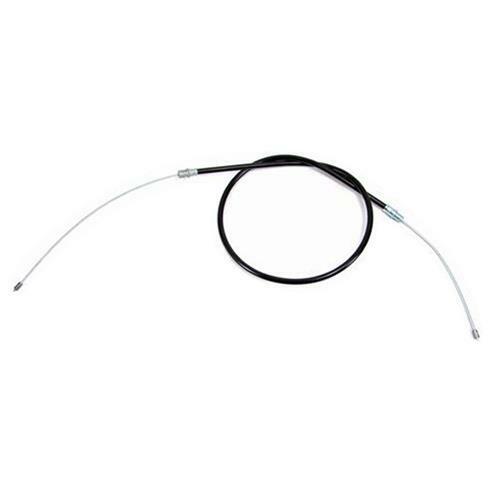 Finish off your Mustang five lug conversion with these vital e-brake cables for rear disc brakes! 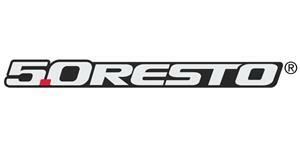 One of the most overlooked components of a rear disc brake conversion is the parking brake cables. 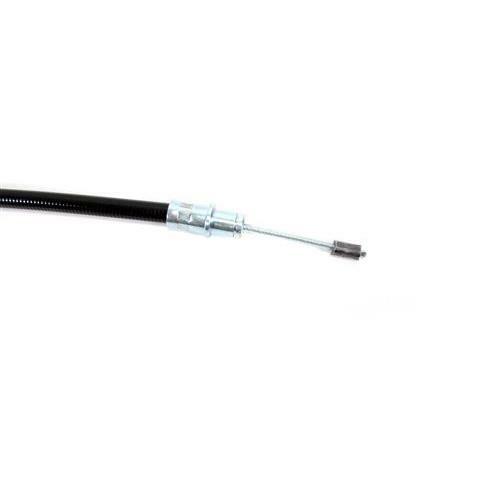 This 5.0 Resto Mustang e-brake cable is a direct replacement for the M-2809-A Mustang rear parking brake cable from Ford Racing (FRPP) included in the M-2300-K Brake Kit. 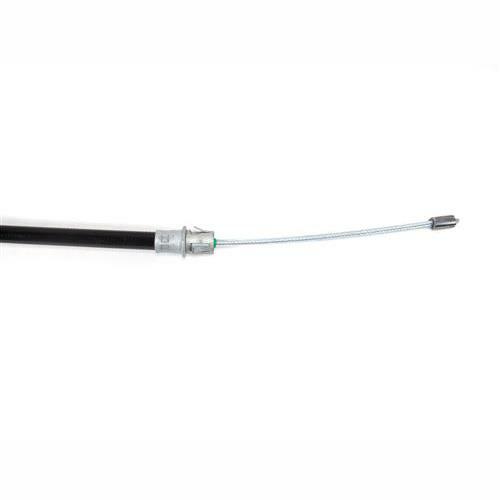 It is also the e-brake cable you will need if using any 94-04 style rear disc brake upgrade on your 1979-1992 Mustang. Fits both the LH & RH side.